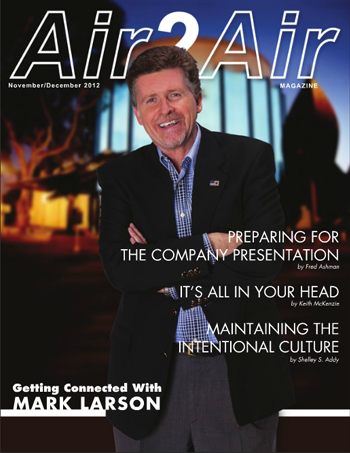 Mark was featured in the Air2Air Magazine cover story, "Getting Connected With Mark Larson" in the December 2012 issue. "Those who have lived in San Diego a long time know Mark Larson. Mark's become a media fixture in San Diego, ever since turning down radio offers in Baltimore and Toronto and coming to KFMB in 1976. Currently he ..."
Each week his voice is heard on a variety of programs and commercials via hundreds of radio, TV and digital platforms worldwide. Mark's Southern California talk show airs on AM760 KFMB weekdays 10AM to Noon Pacific time. On television, he's often appeared on Fox News Channel and currently serves as Contributor & Political Analyst on KUSI NEWS (Channel 9) in San Diego. Read Mark's full bio here. ► Hear Larson Radio shows anytime via FREE PODCASTS. ► Also available on ITUNES. ► Follow on Facebook & Twitter for ongoing updates! CBS 8's Jeff Zevely reports on the June 2017 return of the Larson Radio Show to AM 760. 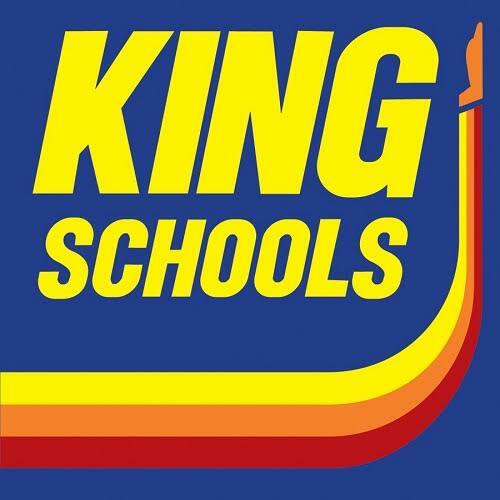 One stop for the latest headlines and polling information, including the current. 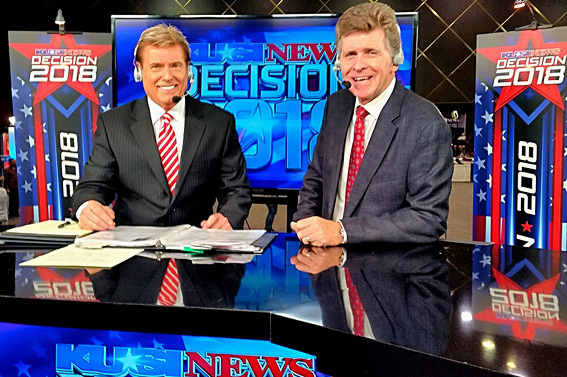 ► "Larson Poll"
Election Night TV coverage with Allen Denton and the team on KUSI NEWS, November 2018. View more photos. ► Mark's Photo Album.